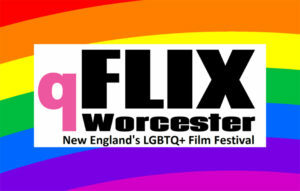 “New England’s LGBTQ+ Film Festival” returns for the second annual “qFLIX Worcester” Thursday, October 11 through Sunday, October 14. Read on for five fun facts and visit our website to purchase tickets or an all-access pass to the festival. The four-day festival will bring the latest and best LGBTQ+, indie films to the greater Worcester region as a major cultural event during the city’s fall season. QFLIX USA has been around for more than 20 years. Producers of qFLIX Philadelphia, James Duggan and Thom Cardwell, say they are proud to establish and spread the tradition in Worcester. Giving the festival an international flavor, shorts, documentaries and features screened at qFLIX Worcester will come from as close as New York City to as far away as Hong Kong, Argentina, Norway, France and Canada in this year’s lineup of more than 25 films. 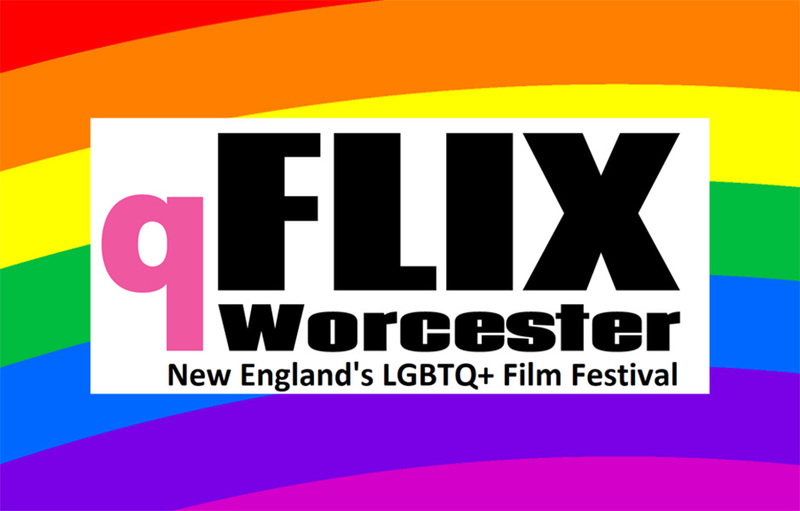 In addition to film screenings, qFLIX Worcester 2018 will host receptions, parties, talk backs and the coveted “audience awards” that are voted upon via a phone app and announced on closing night. Student all access badges are $25, senior all access badges are $50 and adult all access badges are $75. If you can’t make it to the whole festival, tickets for screenings start as low as $10.